re-created in any way without the written consent of the photographer. Entering this site constitutes agreement with the above. 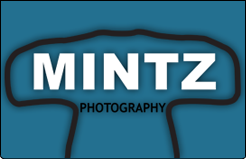 Most recent images can be seen on Instagram at todd_mintz_photography or by friending/following me, Todd Mintz on Facebook. Please contact Todd Mintz with any questions, comments or inquiries.